« IMMACULATE CONDO A MUST SEE!! Newly Built 3 Bedrooms and 2 Baths Custom Home on .68 Acre Lot. 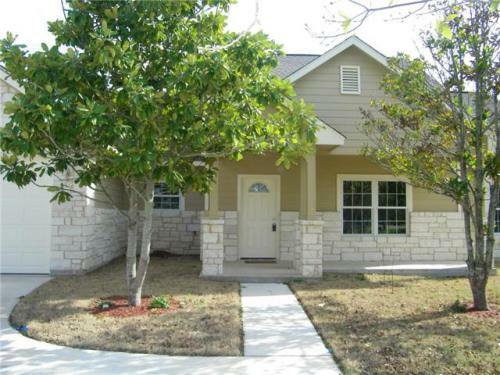 Located in a Well Established Community with Great Neighbors.